Kaedrich Olsen has studied the runes and Northern mysteries for over 20 years. He also studied spiritually based hypnotherapy and Shamanism in order to become a transpersonal hypnotherapist. Within this practice, he applies runic wisdom to develop powerful techniques his clients use to transform their lives. The author of the book Runes for Transformation: Using Ancient Symbols to Change Your Life, Kaedrich brings revolutionary ways to teach us modern ways of connecting with this ancient system of divination. Kaedrich lives in Boulder, Colorado with his wife and two daughters, where he is an accomplished leader in the Nordic spiritual community. 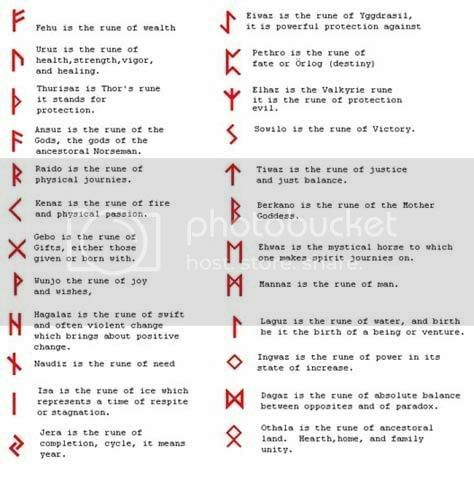 Join us tonight for rune history, how-to's and in-depth information on using the Elder Futhark rune system, the oldest form of the runic alphabet. How old is it? How can it help our modern lives? Kaedrich will do live rune readings for callers tonight to help us dig into the ancient meanings of runes. 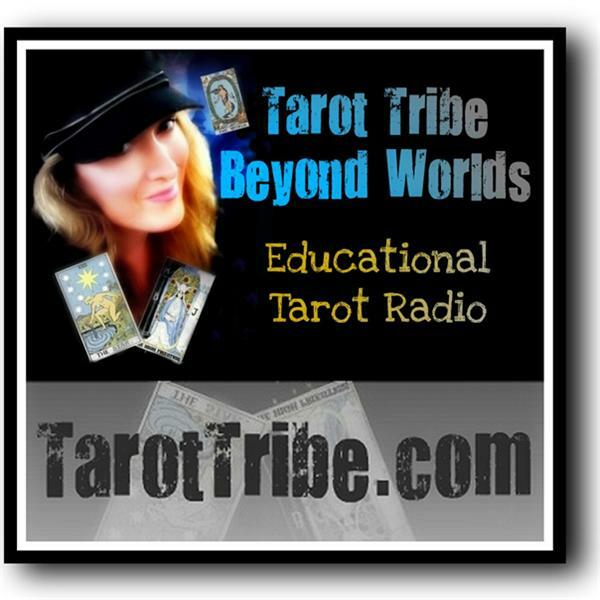 Call for your free reading tonight and connect with ancient mysteries.